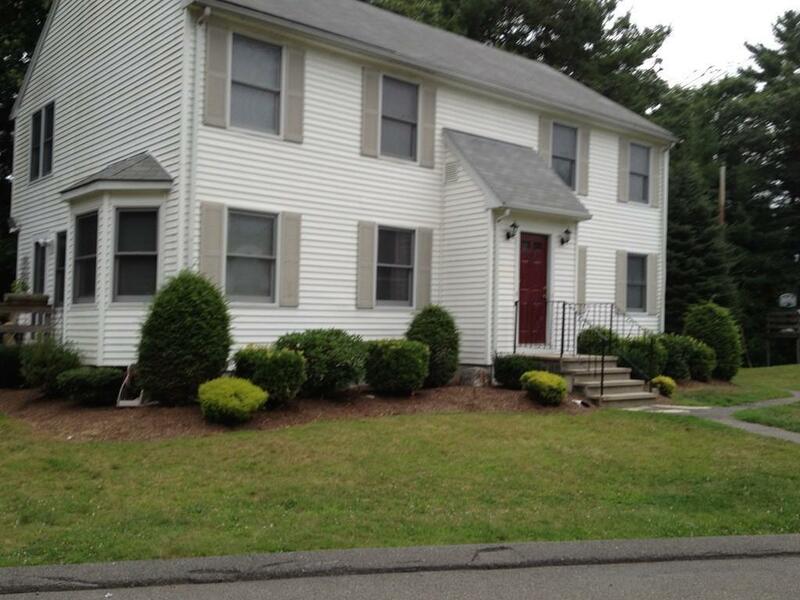 This Townhouse is located minutes to route 24, 495, 95,138, and is located directly off route 106. 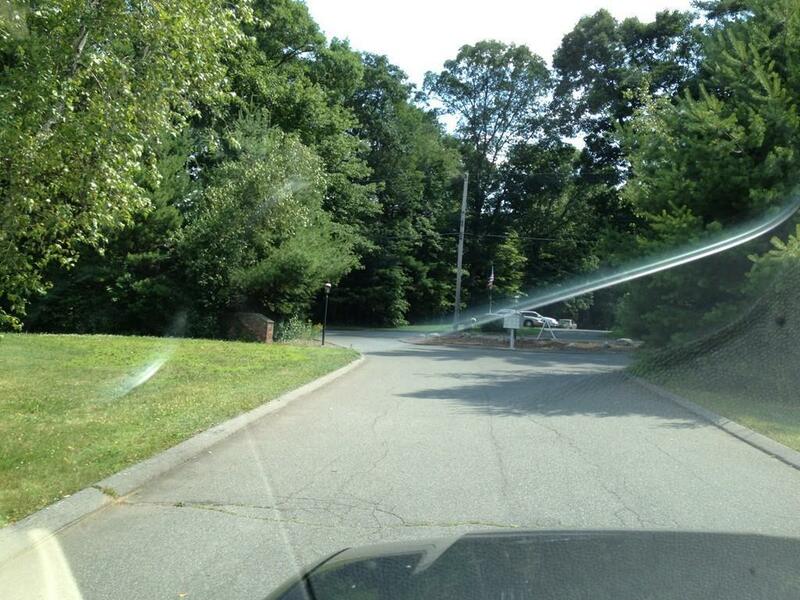 Minutes to train in Mansfield, Stoughton or Brockton. Also bus to Boston minutes away . Park and ride 2.0 miles away along RT 24. 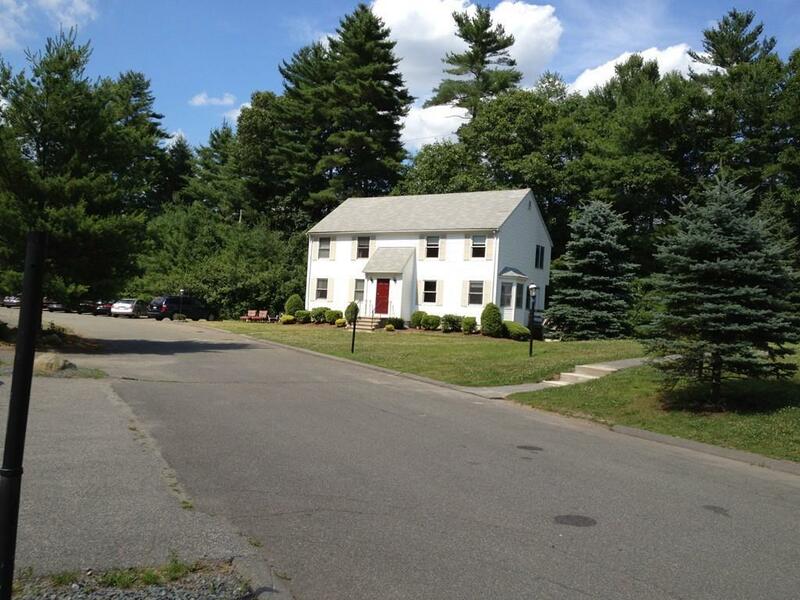 Listing courtesy of George Fossella of Hank Reardon Realty. 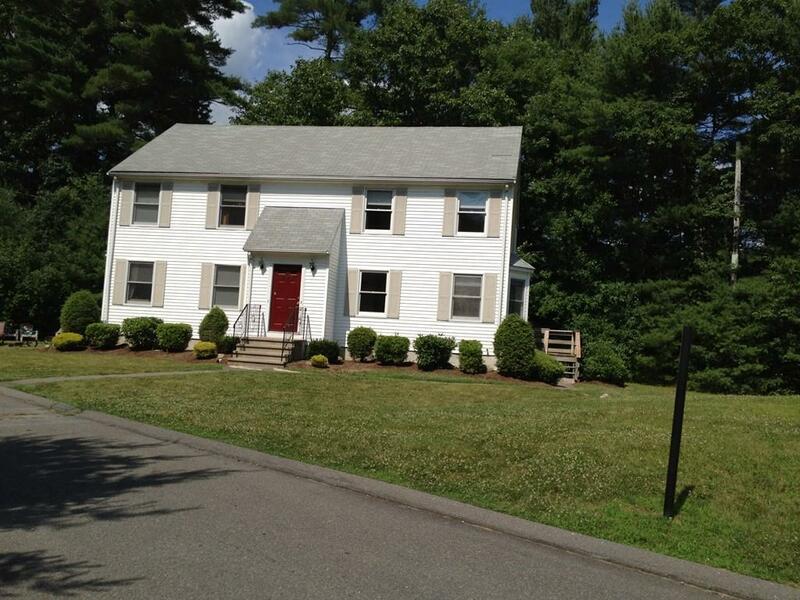 Listing provided courtesy of George Fossella of Hank Reardon Realty.